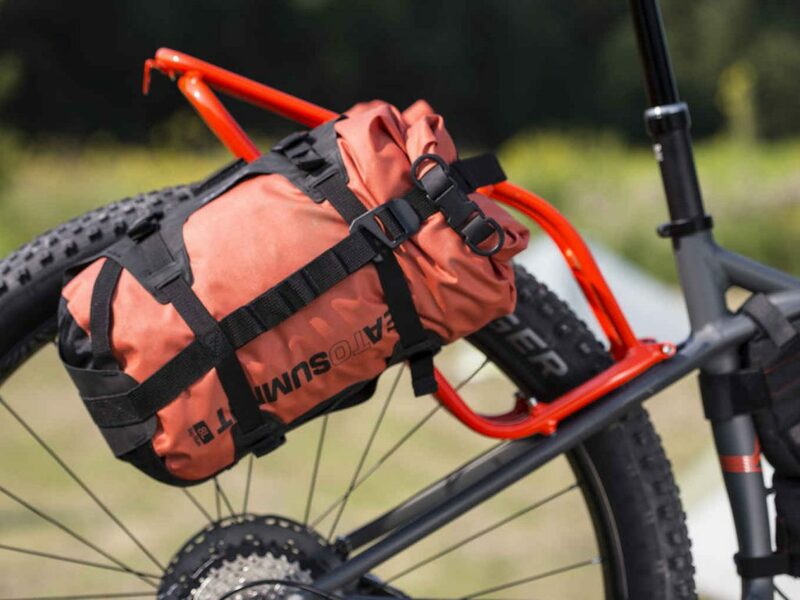 1120 is a bikepacker's dream. 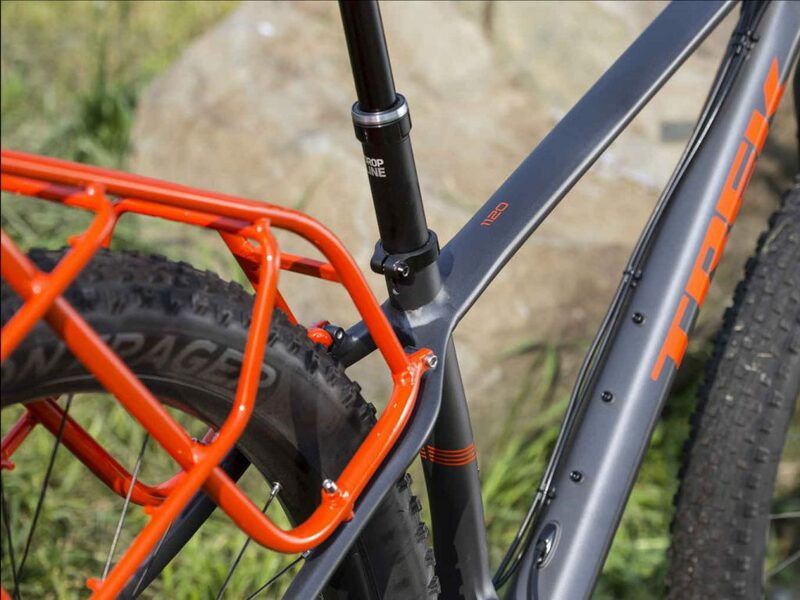 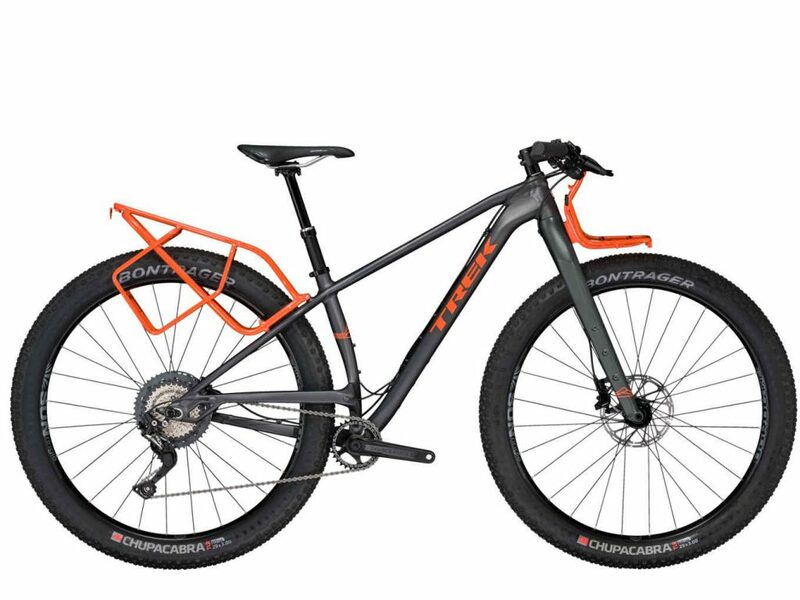 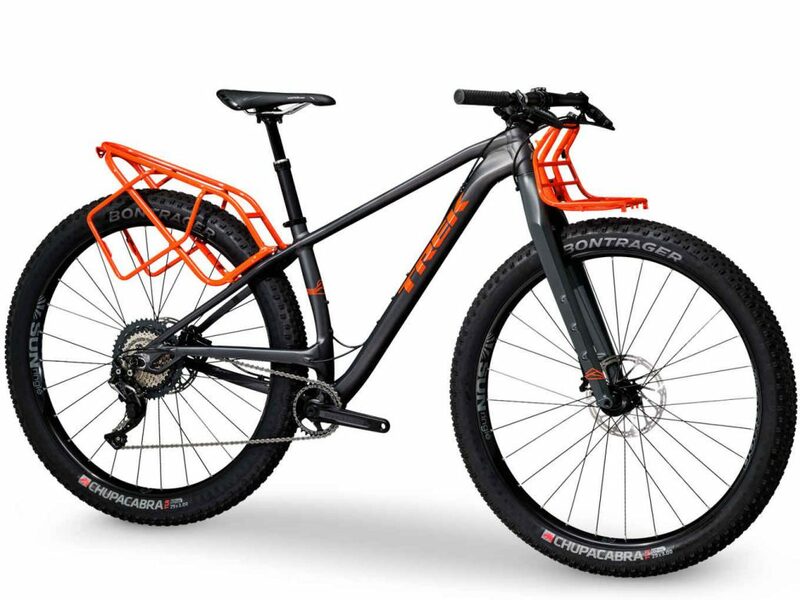 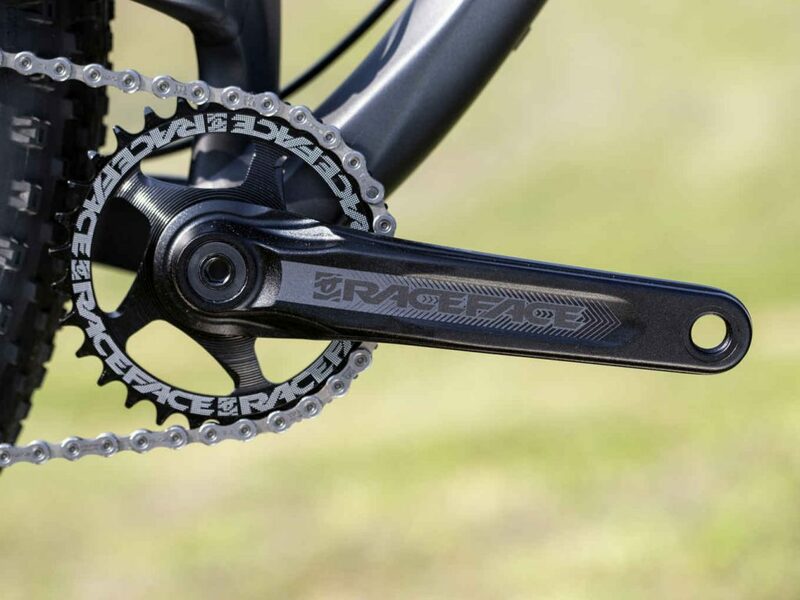 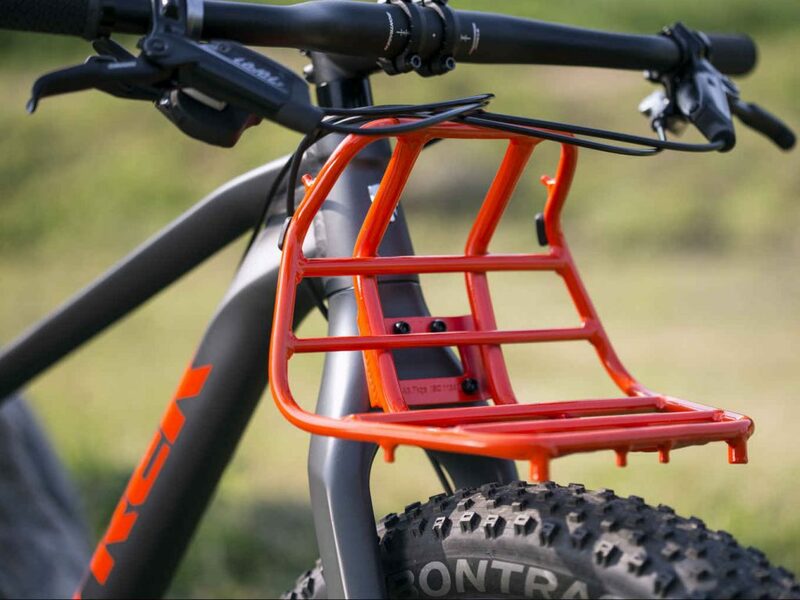 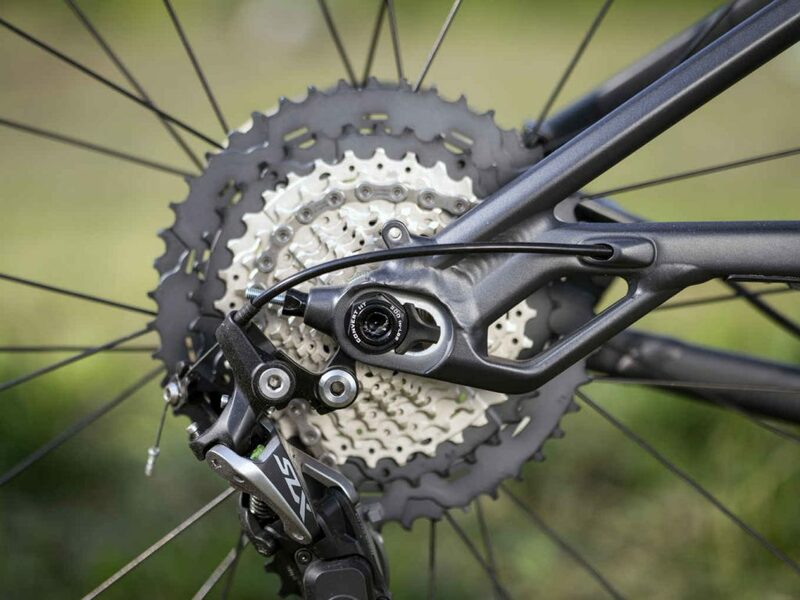 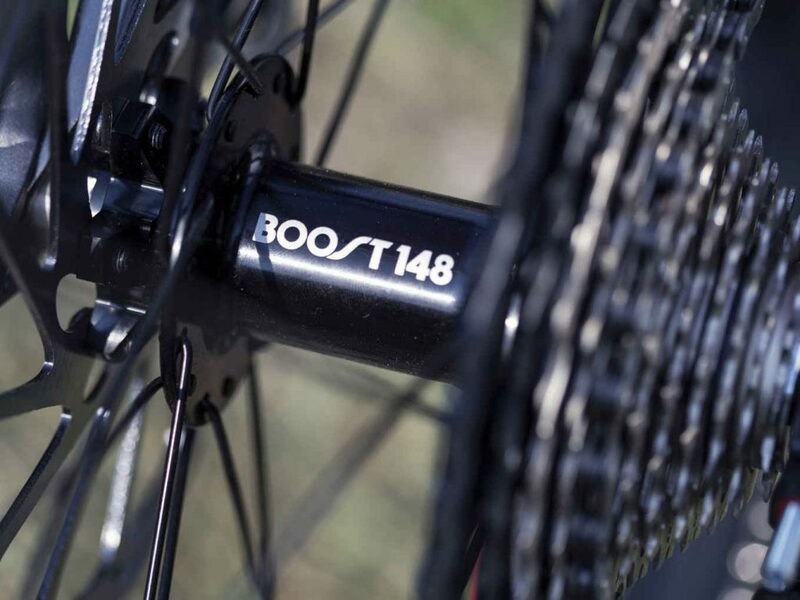 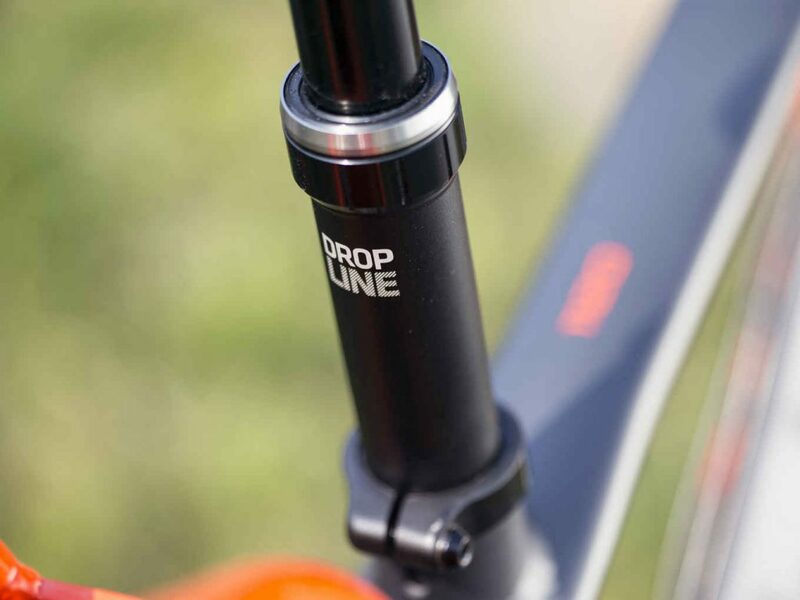 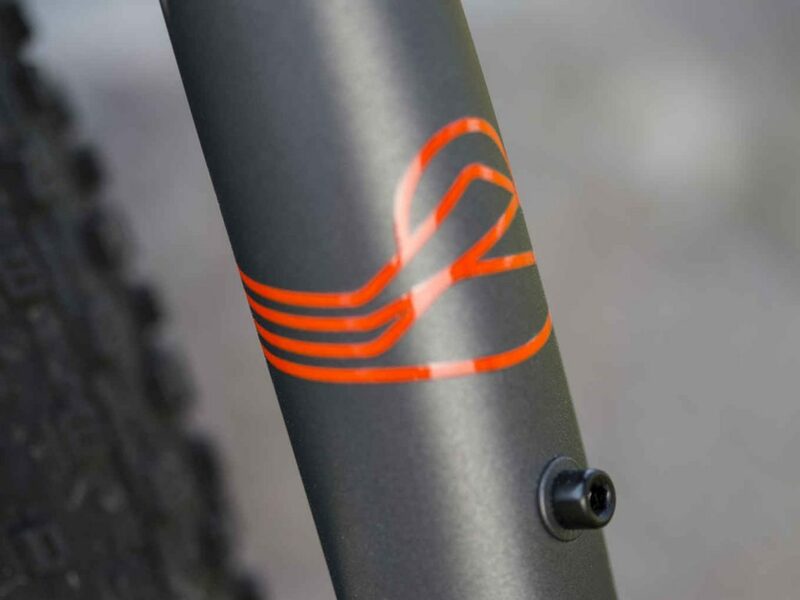 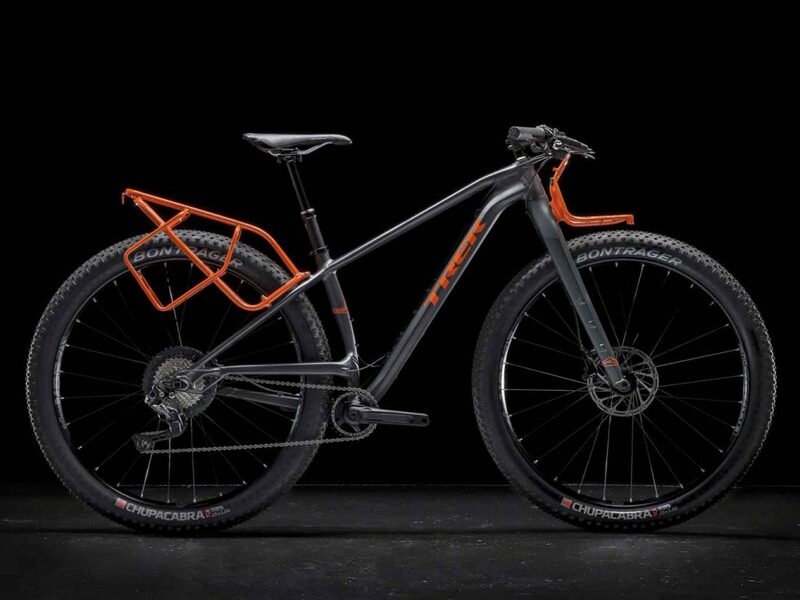 A rugged all-terrain frame, 29+ tires, an included rack system, and mountain-ready spec like a 1x drivetrain add up to a touring bike with unlimited off-road capability. 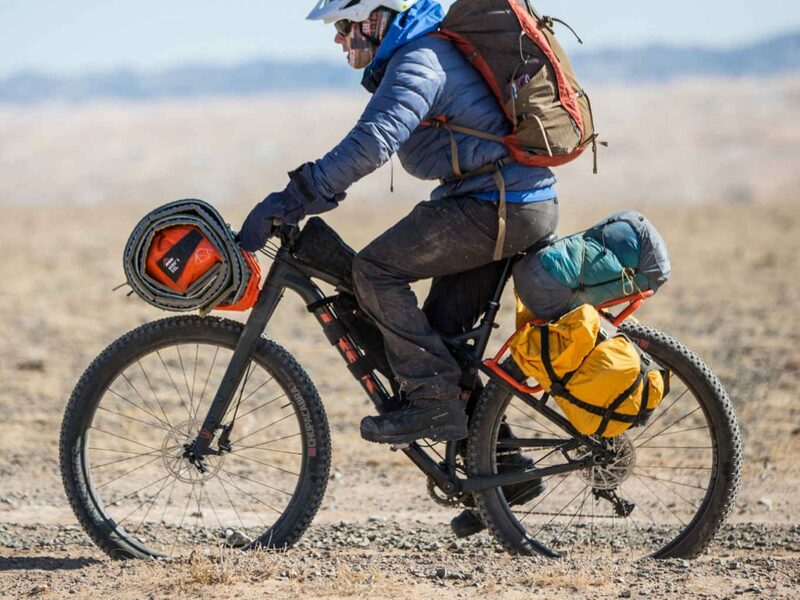 This bike is built to explore the most extreme backcountry destinations in the farthest reaches of the world, and it's great for fast overnight bikepacking trips and sub-24s, too.